Infants in all classes 10Kgs. Alliance Air flights (except Shimla) (Aircraft types - ATR 42)* 15Kgs. 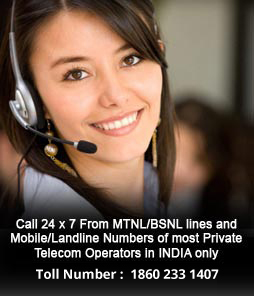 Alliance Air flights to/from Shimla* 10Kgs. 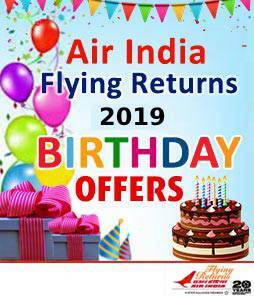 * Passengers travelling on Alliance Air flights and connecting to Air India domestic flights and vice versa, holding a single ticket, will also be eligible for 25 kgs. 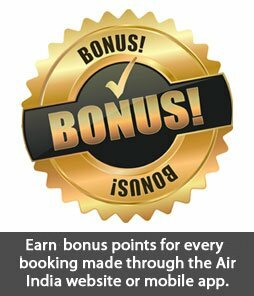 This offer is however not available for passengers travelling on a ticket exclusively on Alliance Air flights. 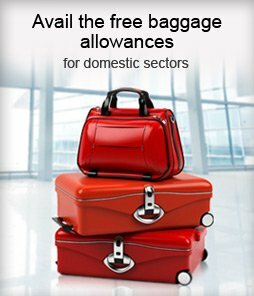 Passenger travelling on Air India domestic sector and connecting to Air India International sector or vice versa on the same ticket, the Free Baggage Allowance of International sector will be applicable. 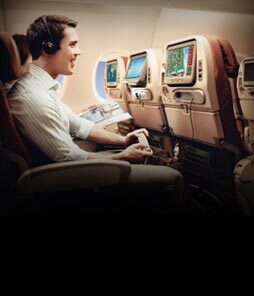 Members of Premium Club and Flying Returns members would continue to be permitted additional baggage, as notified from time to time, over the same. Passengers dependent on a wheelchair travelling with a fully collapsible wheelchair stored in the aircraft hold or dependent on braces or crutches would be entitled to additional baggage allowances, free of charge. The sum of the 3 dimensions (length + breadth + height) of each piece must not exceed 62 inches or 158 centimeters for each piece. The maximum weight permissible for a single piece of baggage is 32 kgs. or 70 pounds. The sum of the dimensions ( length plus breadth plus height) of both the pieces when added together , must not exceed 107 inches. Also the linear dimension of each piece should not exceed 62 inches. The Maharajah Club (STAR GOLD)* 1 Piece as per cabin class 20 Kgs. Golden Edge Club (STAR GOLD)* 1 Piece as per cabin class 20 Kgs. 1 Piece as per cabin class 10 Kgs. 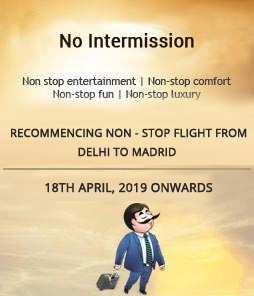 Note: Additional baggage allowance is not available on Air India flights operated with - ATR / CRJ aircraft, on Airline Partner's flights and on Air India code share flights (i.e. 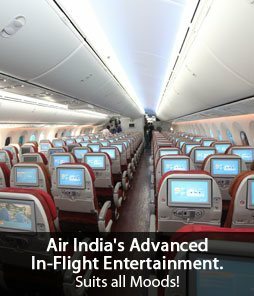 Air India marketed and operated by a Partner Airline OR Partner Airline marketed and operated by Air India).